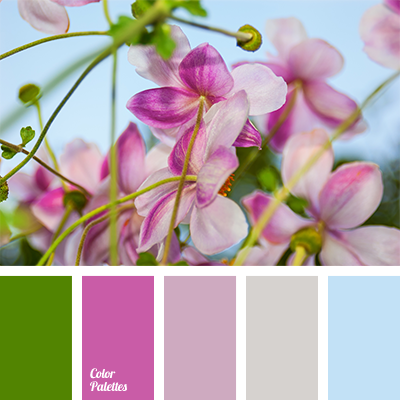 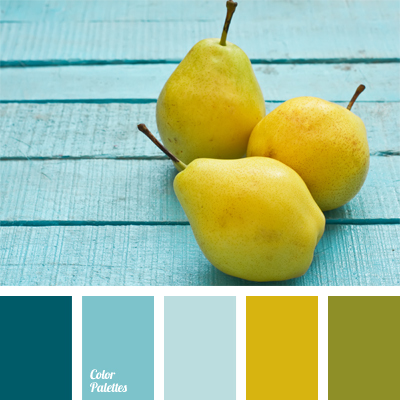 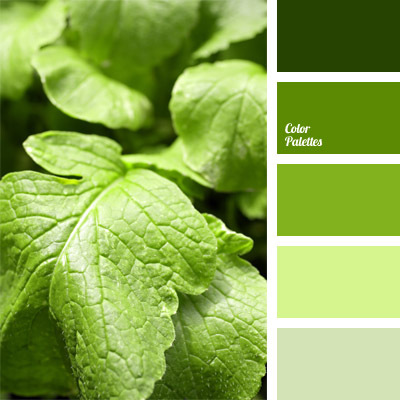 Organic and “natural” color combination of this palette is suitable for a nursery. 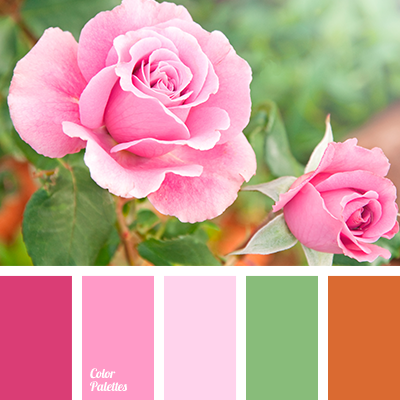 Little princesses will like these quiet, not flashy pink shades. 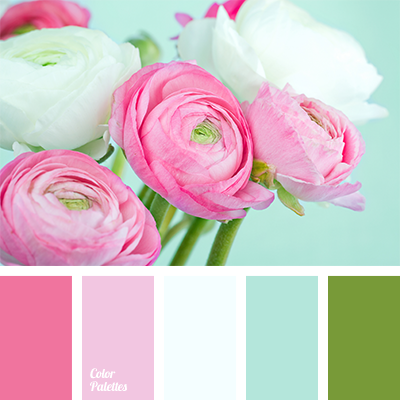 blue and gray, blue and lilac, blue and pink, bright green, color of green grass, color of greenery, gray and green, gray and lilac, gray and pink, gray-pink, green and gray, green and gray-pink, green and lilac, lilac and blue, lilac and gray, lilac and green, pale gray-pink, pink and gray, shades of pink, shades of pink color, sky blue.